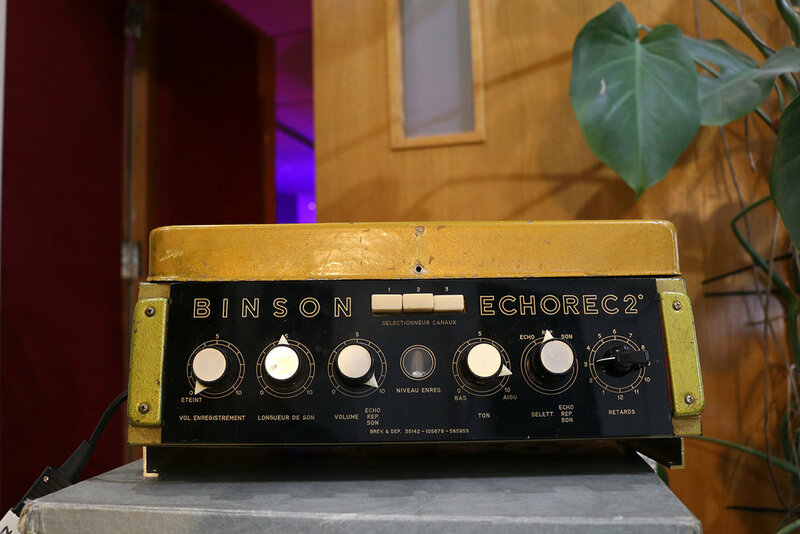 This Binson Echorec 2 was modified by Tech Extraordinaire Lincoln Fong. It has been restored and modded to allow the incoming dry signal to be cut – very useful in the studio! Not only is this a great analogue echo unit, but with the echo turned down it also makes a pretty good tube preamp which sounds great when driven to distortion. Loads of fun!